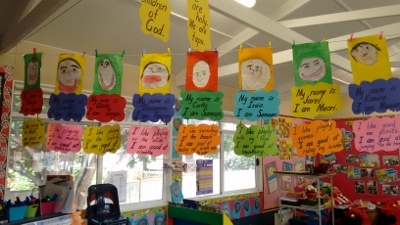 In art this term we have been looking at self-portraits. We used sketching pencils to create the outline of our faces and then crayons to shade our skin. 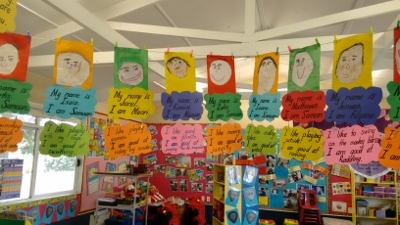 Finally we dyed the paper around our portraits to make them really POP!